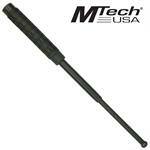 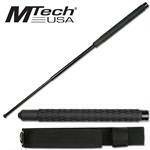 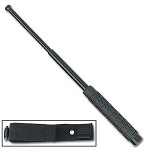 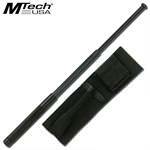 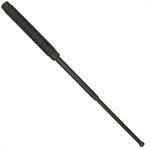 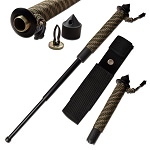 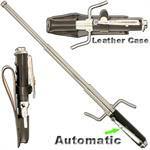 This black tonfa or police baton is 24 inches long and made of fiberglass. 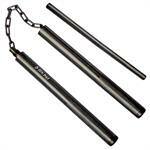 This pair of tonfa are round tapered natural hardwood, each measuring 20" in length. This pair of tonfa are black, round tapered hardwood, each measuring 20" in length. 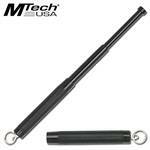 This tonfa is black, round tapered hardwood, measuring 24" in length.